I need you and Bruce to raise the £ to 44 by Christmas, Cheers. 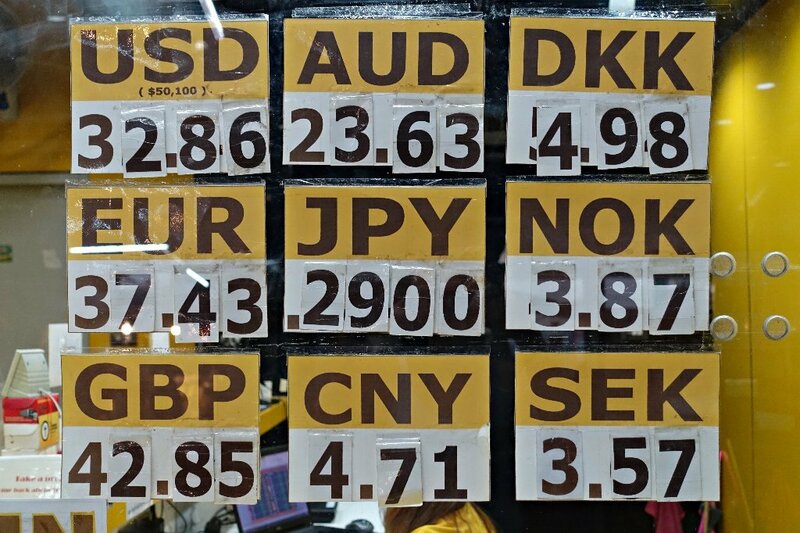 Welcome to the Thai Baht exchange rate & live currency converter page. 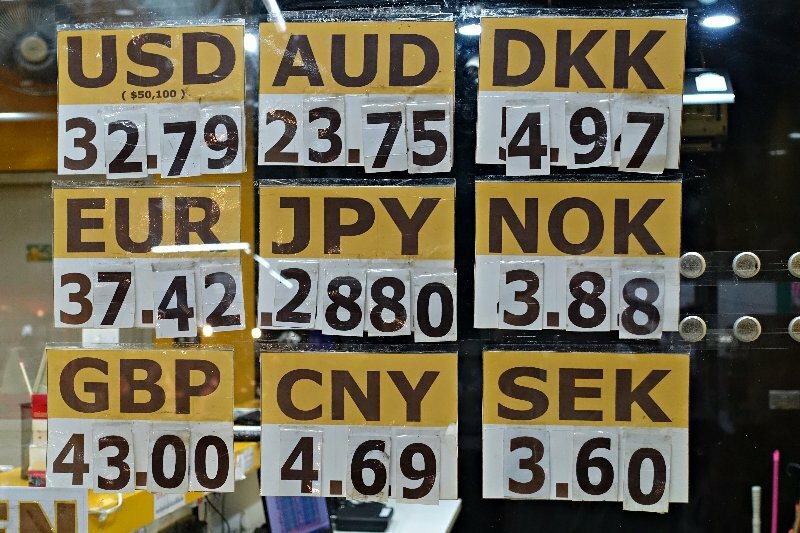 The Thai Baht (THB) exchange rates represented on this page are live, updated every minute within the forex market's trading hours of 22:00 Sunday through 21:00 Friday GMT. 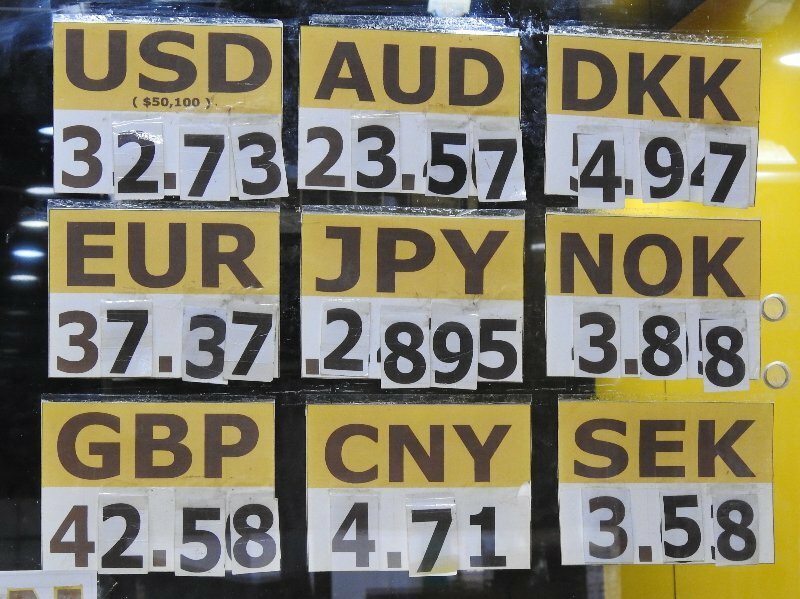 Use links provided below to drill down to your preferred currency pair; Here you can view the latest news, top 5 best UK travel money rates, historical exchange rates and historical charts.
" Dillinger " Superrich " Dillinger "
^ why no Canadian dollar? Is it that much of a toilet currency? 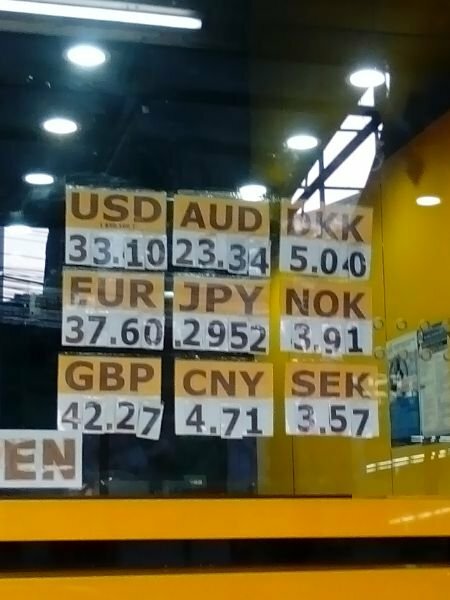 what the f-k happening to the pound? scb.bank TT RATE 42.64 @ 11.15am. thats the best since aug.
as i only transfer my living exs.once a yr.its normally 10,000gbp.receiving bank SCB.thailand i have always been satisfied. 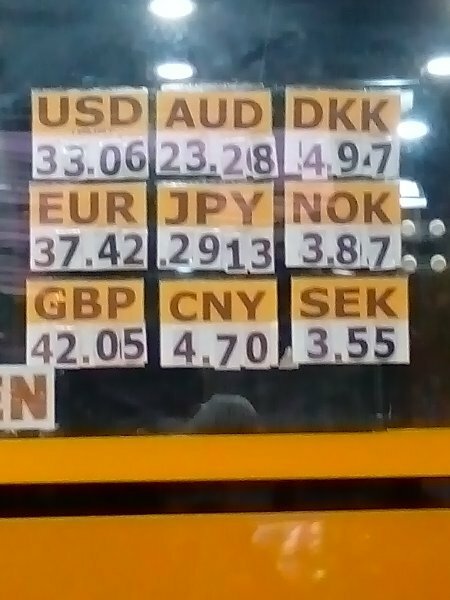 as the pound has been week i have been checking rates,yesterday TT rate 42.60,today 9.50am.42.58.the rate posted above 43.is this the buying rate as 40satang x10,000gbp.is 4,000bht.difference not to be sniffed at.i always tranfer in sterling,so can i withdraw from SCB.in sterling.then change it elswhere,eg.super rich who now has a branch in korat.torfex quoted 44 for 5,000-10,000gbp. If one wishes to have a Sterling account in Thailand, what is the best way of transferring funds from the UK, please ? It is beyond doubt that a broker, rather than a bank, should be used if one wishes the money to land as Thai Baht ? 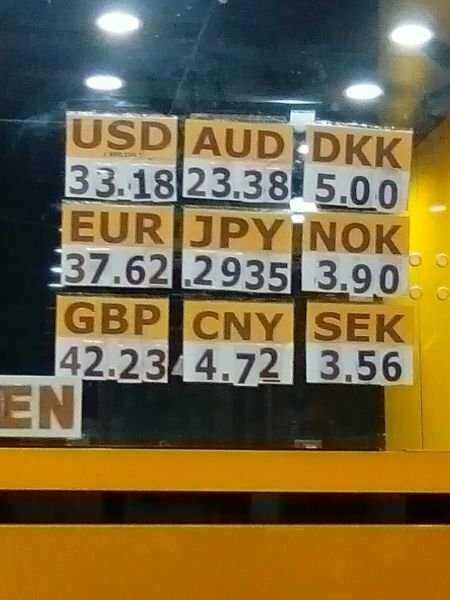 Using a bank to transfer as baht usually attracts a dreadful exchange rate. thanks SE its having it transfered from my bank acc.in the uk.costs me 30gbp.express,its here in thailand in 2hrs.from my instructions uk.but SCB seem to have the farang virus. If one wishes to have a Sterling account in Thailand, what is the best way of transferring funds from the UK, please ? Last time I asked SCB about a foreign currency account I was told that they only have USD and EUR accounts. As per headhunters advice. 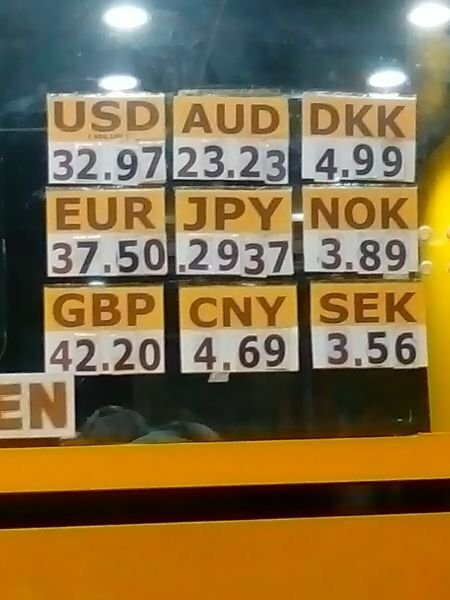 Lloyds in UK charge a flat £9.50p sterling transfer, even if you convert in Baht at the receiving bank the rate is better. 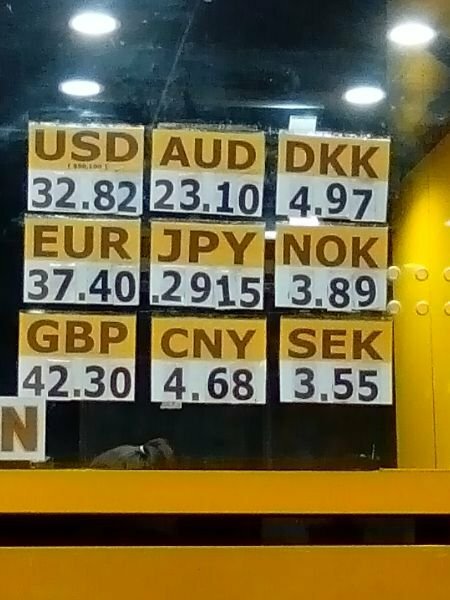 Thai bank charges a nominal amount on conversion for the transaction.